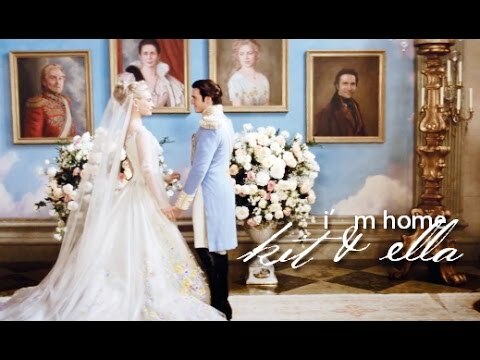 Ella & Kit - "Enchanted"
Which movie do te like more? Have te seen both of the Cenerentola sequals? 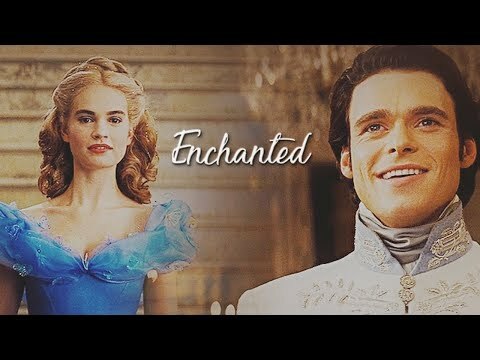 Which version of "Cinderella" do te think is the better movie? Do te think Cenerentola was a doormat? Do te believe that the Stepmothers husband abandoned her with Anastasia and Drizzella? I really wonder why. Why did Cinderella's stepmother treat her so badly? Cenerentola doesn't seem the most obvious choice to base a platform game on and yet there is a Nintendo Gameboy Advance titolo that does just that. Following the story of Cenerentola pretty closely, including a number of slightly jerky cut scenes, players guide characters through a variety of side-scrolling levels. 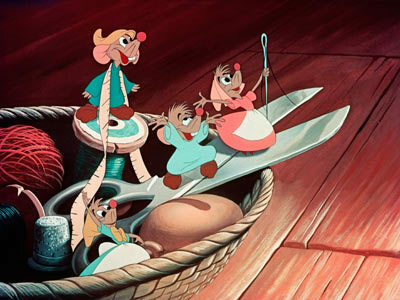 Some levels feature Cinderella, some feature Jaq and Gus as the player-controlled character. I've written many posts about the various attractions in Disney theme parks based around the films I've been watching. Some have been prominent rides such as Snow White's Scary Adventure o Pinocchio's Daring Journey. Others have been obscure areas such as the Fantasia golfing attraction o ephemeral like Bambi's presence in the parks. Some have merely been meet and greets. A Disney Tale: A young girl is forced into drudgery da her step-family, only to win the cuore of the kingdom's Prince and live happily ever after. She detto she would take care of everything. The earliest version of the story of Cenerentola originated in China around A.D. 860. It appeared in Miscellaneous Morsels from Youyang da Tuan Ch'eng-Shih, a book which dates from the Tang Dynasty. The best-known versions were written da French autore Charles Perrault in 1697, based on a common folk tale earlier recorded da Giambattista Basile as La Gatta Cenerentola in 1634, and the Brothers Grimm in the early 1800s. Cenerentola is the twelfth animated feature in the Disney animated features canon. It was released to theaters on February 15, 1950.
a video è stato aggiunto: Ella & Kit - "Enchanted"
What Jaq didn't say Canto "The mice song"?